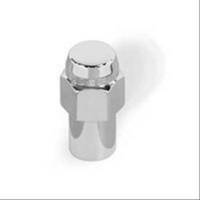 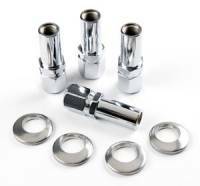 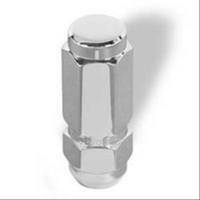 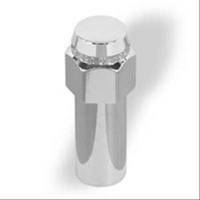 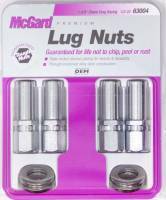 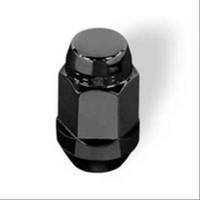 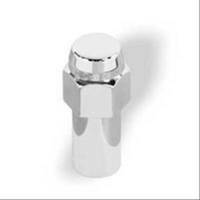 DragPartsUSA.com offers a variety of Lug Nut Sockets from the biggest brands in drag racing including Gorilla Lug Nut Sockets and more at low everyday prices. 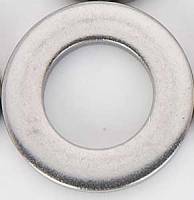 PitStopUSA.com offers a variety of Lug Nut Washers from the biggest brands in drag racing including Gorilla Lug Nut Washers and more at low everyday prices. 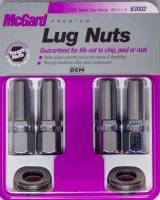 Pit Stop USA is The Online High Performance Superstore! 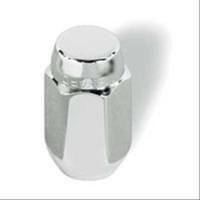 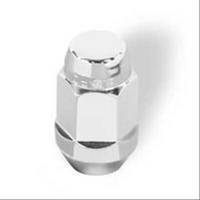 We feature Wheel Locks at low everyday prices.